Before buying an ABI most people know where in the country they’d like it to be. Use our ‘Where to buy’ feature to help you. 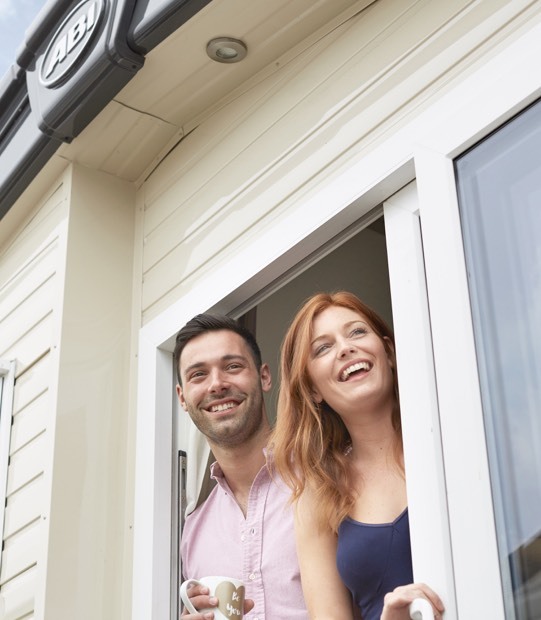 You’ll want to visit the holiday park you’re considering in person, to view their available holiday homes, discuss features and prices, and of course to find your ideal pitch. Don’t forget that simple things like available pitches and the direction your windows face can influence which ABI you buy. Close to facilities or in a quieter spot - it's up to you! Place your order with the park/dealership and we’ll hand-build your holiday home in Beverley.